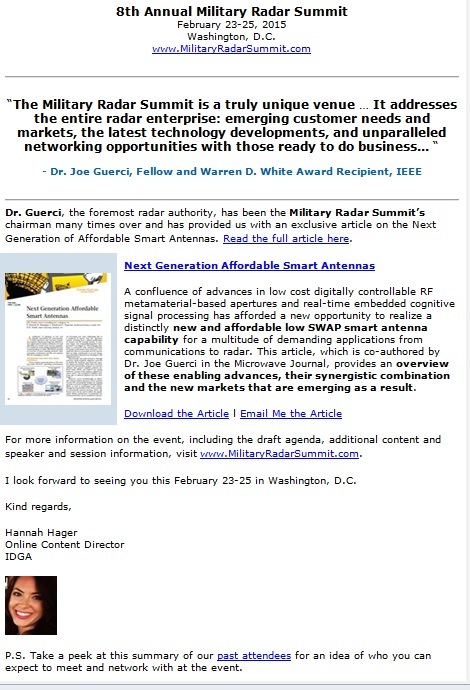 Dr. Guerci, the foremost radar authority, has been the Military Radar Summit’s chairman many times over and has provided us with an exclusive article on the Next Generation of Affordable Smart Antennas. Read the full article here. Dr. Guerci’s content piece, which is promoted in this content marketing email. A confluence of advances in low cost digitally controllable RF metamaterial-based apertures and real-time embedded cognitive signal processing has afforded a new opportunity to realize a distinctly new and affordable low SWAP smart antenna capability for a multitude of demanding applications from communications to radar. 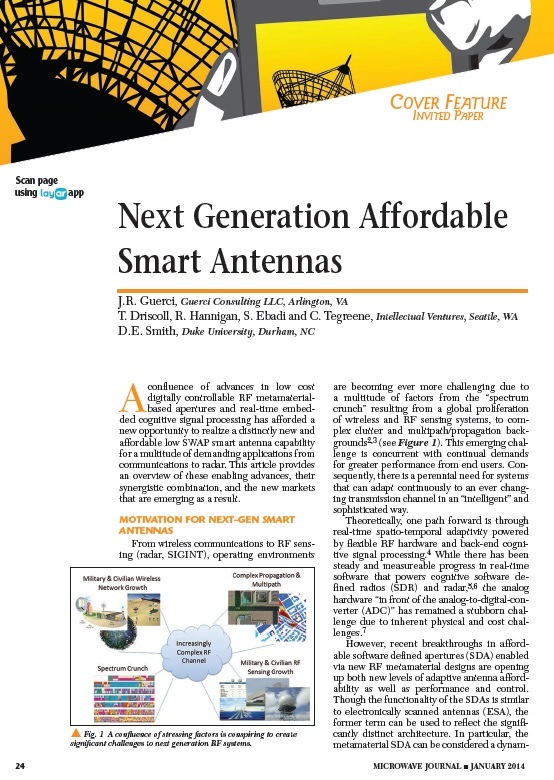 This article, which is co-authored by Dr. Joe Guerci in the Microwave Journal, provides an overview of these enabling advances, their synergistic combination and the new markets that are emerging as a result. For more information on the event, including the draft agenda, additional content and speaker and session information, visit www.MilitaryRadarSummit.com. I look forward to seeing you this February 23-25 in Washington, D.C.
P.S. 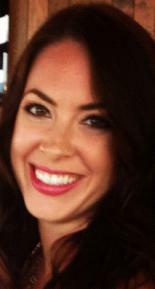 Take a peek at this summary of our past attendees for an idea of who you can expect to meet and network with at the event.